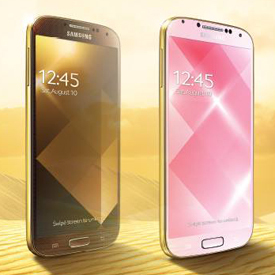 Samsung is taking a page from Apple with the introduction of a gold version of its Galaxy S4 smartphone. The reviews for the latest Apple devices and software are out. 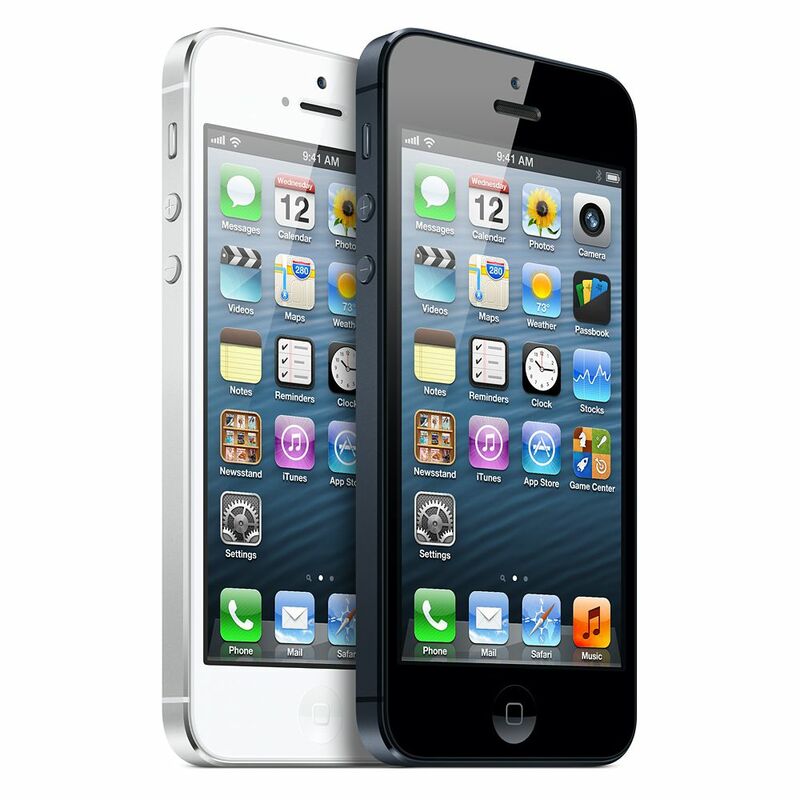 Reviewers, journalists, and critics alike have ripped the foundations and fundamentals of Apple’s latest creations — the premium iPhone 5s, the low-cost iPhone 5c, and the next-generation iOS 7 software — and given their verdict. Video showing that why iPhone is the best phone and why just specifications on paper doesn’t mean anything.It is all about bonding between hardware and software. It’s hardly a matter of “if” — it’s simply a matter of “when.” Now that Intel’s Haswell CPU has found its way into the MacBook Air line, it’s a given that Apple engineers are actively looking for ways to cram that very silicon into the rest of its laptop range. If a newly uncovered Geekbench report is to be believed, it looks as if the 15-inch MacBook Pro could be next in line. 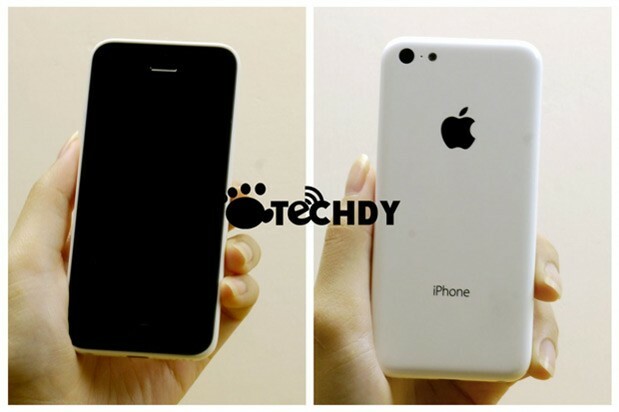 Apple’s Budget iPhone Fully Assembled And Leaked In High Quality Photos .